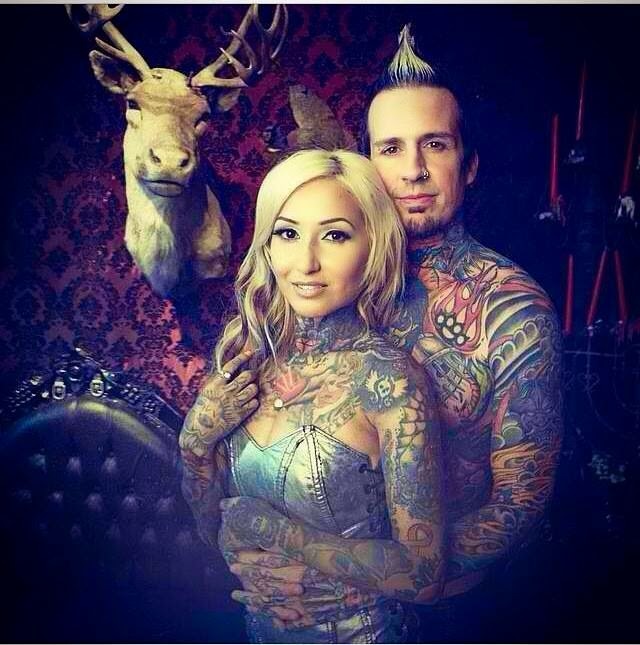 A behind the scenes pic from Jeremy Spencer shoot with Bernadette Macias. Shot by AndyHartmark. The photo are shot in Kevin Llewellyn's studio.